How special it must be, to be able to share a pregnancy with your sister! These two beautiful ladies were photographed in my studio this morning, along with their parents, for a beautiful maternity session. 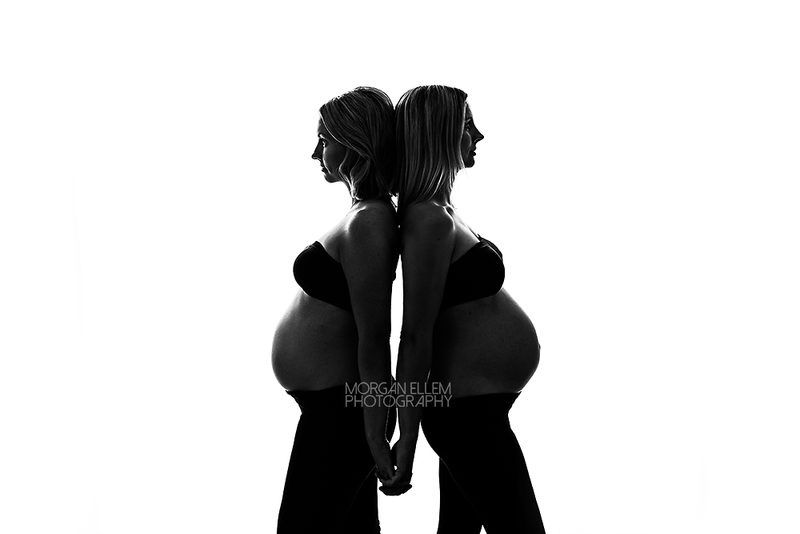 Lisa at 32 weeks, and Sara at 28 weeks, I'm sure their baby girls are going to grow up to be the best of friends! My maternity sessions are best booked for between approx. 32-36 weeks, depending on your health and the size of your belly. I also have a special offer for both maternity and newborn sessions booked together - contact me to find out more!